Copycare - There's no catch and that's our promise. This is what Louise Dear, School Business Manager at Singlegate Primary School has to say about the Copycare service promise. 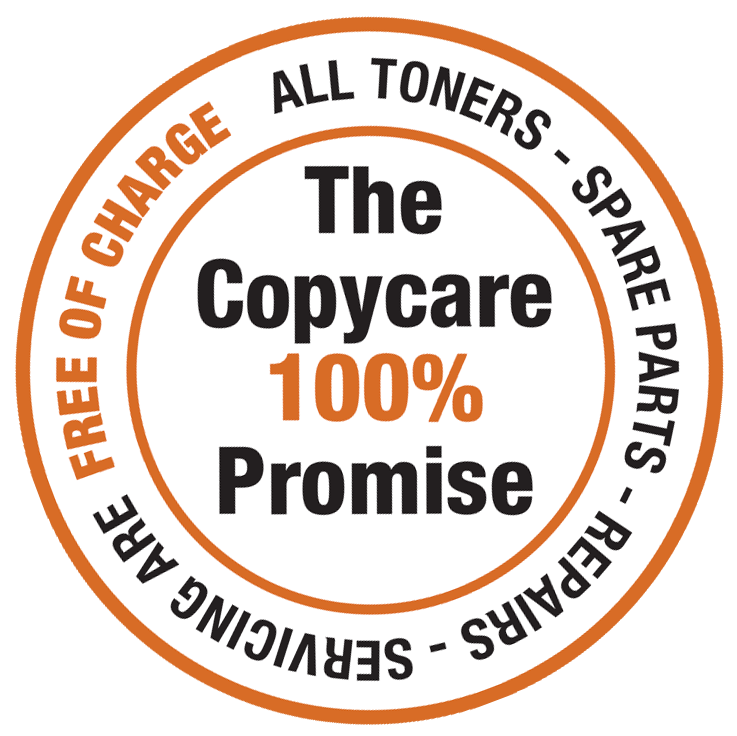 “We have been with Copycare for about 10 years now. Their service is A* and I would have no problem with recommending their services to you. We have 4 photocopiers in the school and around 14 printers which work in the same way as the photocopying. We only pay for the copies. 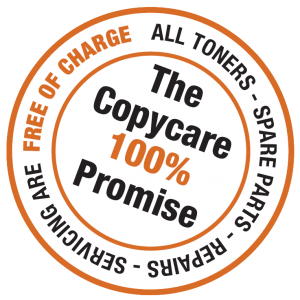 All toners are provided by Copycare at no cost and they always give you enough to have spares so you never run out unexpectedly. Their service when called out is excellent and they usually come the same day as call out. Their machines are good. We have a high turnover of photocopying hence having four photocopiers. They will update your photocopiers at no cost.